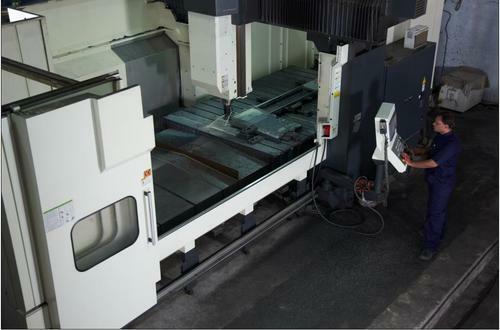 CNC Machining facility for metal components up to 3 x 2 x 1 mtr. Upto 5 ton single piece job can be handled . Tolerances as per drawing can be achieved.